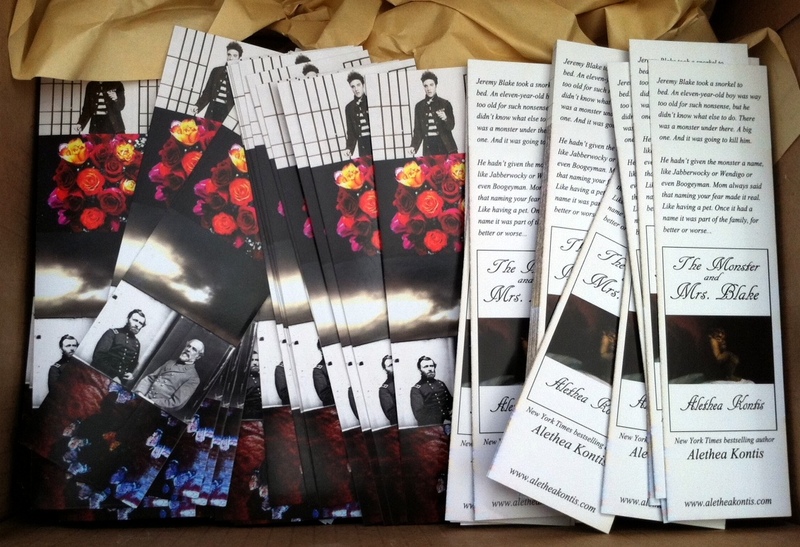 The bookmarks have arrived and they look GORGEOUS. I only wish I’d ordered more. But this confirms that the other ” story faces” I’ve prepared will be good to go as soon as I can afford them.